Discover the hottest Emerald Point condos for sale now! Schedule a guided condo tour today with our real estate agents. Emerald Point housing market statistics: As of April 24, 2019 there are currently 7 properties for sale in Emerald Point listed as active, with an average asking price of $366,607. The highest-priced property is $424,900; the lowest priced property can be purchased for $323,650. Emerald Point neighbourhood listings have an average price of $360 per square foot, based on listings with 2.0 bedrooms, 2.0 baths, and 1,027 square feet of living space. 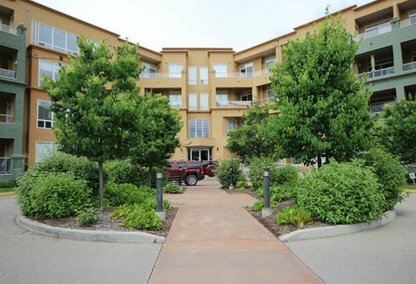 Want to purchase a condo in or near Kelowna? Call your Kelowna region real estate team, Mathieu Bédard & Associates 250-999-9844. Your Kelowna and Vernon neighborhood REALTORS® and agents are here to help with the British Columbia housing market. 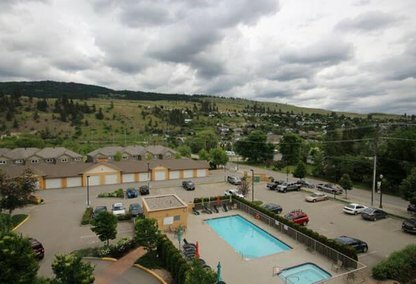 Search Condos for Sale in Emerald Point.